M. Gemi partnered with PredictSpring on an in-store POS system that helps sales associates improve interactions with shoppers. 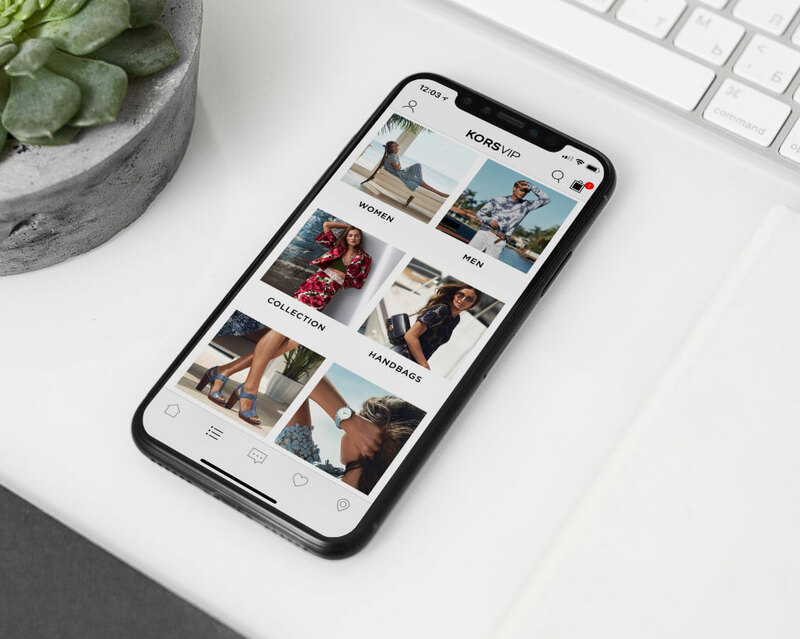 SMCP has tapped PredictSpring, a unified platform for mobile apps across channels, to deploy a mobile store associate app to enhance digital store experiences. Now, through PredictSpring’s mobile platform, we can deliver the products consumers want, when and where they want them, while also creating an enhance in-store experience. 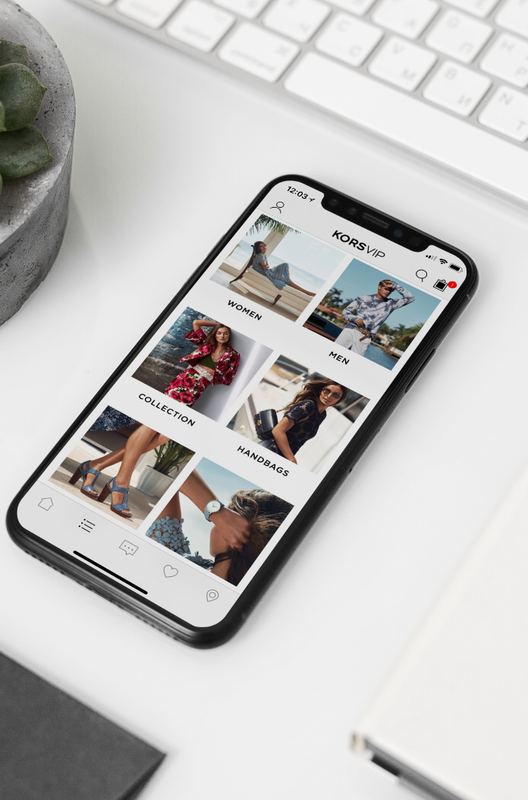 We knew we needed a fast, personalized native app that would reward our loyal customers with unique product opportunities, promotions, and content. Vineyard Vines continues to maintain its mobile site, although the app is simpler and faster for customers to navigate, Lynn says. Kashiwagi described the PredictSpring platform as “fast and robust”. He added, “We believe the speed of the app will have a great impact on sales and we look forward to launching four more apps with PredictSpring. Shoppers that are using the BevMo! app are searching for a very specific product and want to know it’s available at their preferred store before they make a purchase. This has resulted in a much higher average order value across the board.” - Tamara Pattison, Chief Marketing Officer of BevMo!.